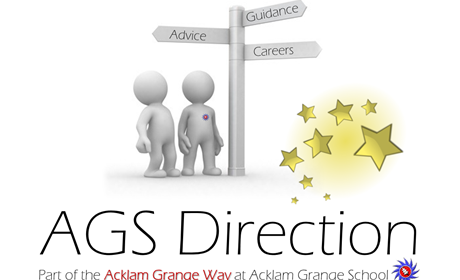 At Acklam Grange School the aim of Careers Education, Information, Advice and Guidance is to prepare our students for the curriculum choices they will make which have implications on their future progression routes. Our CEIAG programme play a major role in the student’s personal development by preparing them for opportunities, responsibilities and experiences in later life. 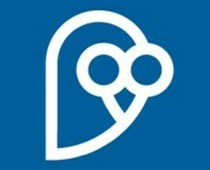 It helps to raise aspirations of students, increase their motivation, enable them to challenge stereotypes and make the most of the vast array of opportunities open to them. 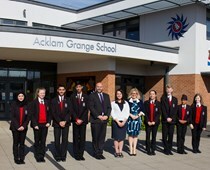 It is because of this that Acklam Grange is committed to delivering careers education across the whole curriculum and across all years of the highest possible standards, through a series of activities that are appropriate to students’ stages of career learning, planning and development. This is delivered to whole classes through an involvement in our PRIDE lessons right through to one to one meetings with everyone one of our Year 11 students. 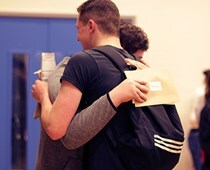 We aim to continue to give all of our students, up to date, relevant information that will help them to reach their personal aspirations and goals, making the very most of their time spent at Acklam Grange.